Our three certified Estimators will assist you with everything that you need to get your vehicle back on the road including billing your insurance company directly for the repairs. Scott started at an apprentice technician with Downeast Auto Body over 20 years ago while he was a student at Old Town High School. He spent his first 10 years with us as an auto body technician. In 2000, he was promoted to his current position as an Estimator. Scott’s first-hand experience as a technician gives him valuable insight into how to properly repair a vehicle damaged in a collision. 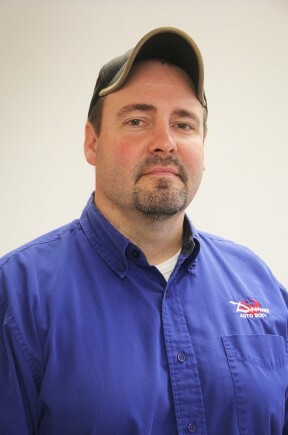 Scot has had extensive training over his career with Downeast, achieving Certified Estimator status with both Toyota and ASE and earning Platinum level status with I-Car. 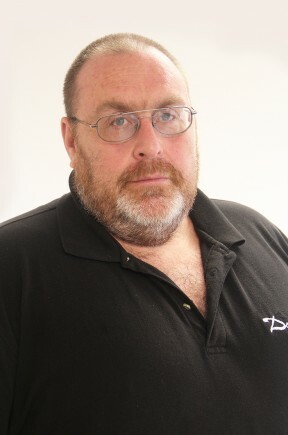 Jim has been in the auto body industry for over 25 years. He earned his diploma in Auto Body Repair from Northern Maine Technical College in Presque Isle. Jim has truly represented all sides of collision repair working as an auto body technician for eight years and another two years as an insurance adjuster. 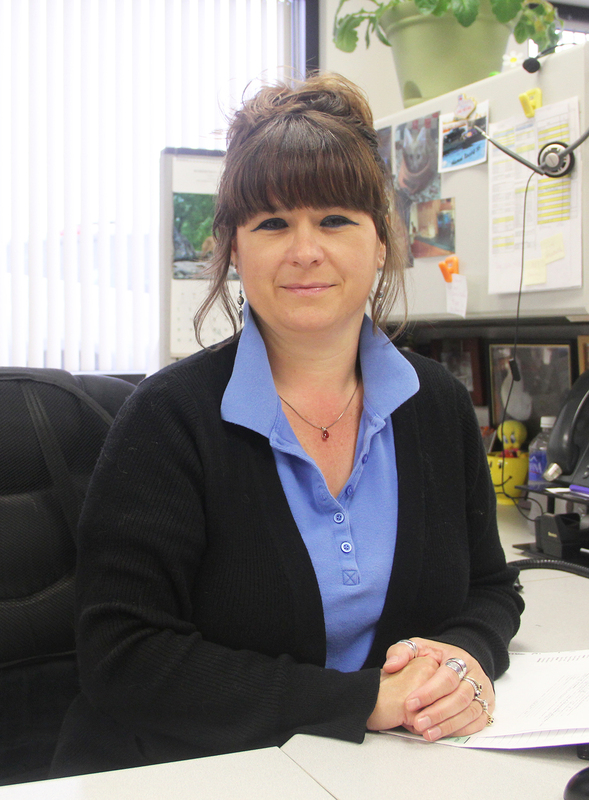 Shelley has been an Estimator with Downeast Auto Body since 2007. Her career in the automotive industry spans the last 20 years. She spent four of those years as an Assistant Manager at a collision center in southern Maine and spent six years in the automotive parts business. Shelley has received training from Toyota and MVP Advanced Collision Estimating. She has earned professional certifications from I-Car, ASE, and PPG.